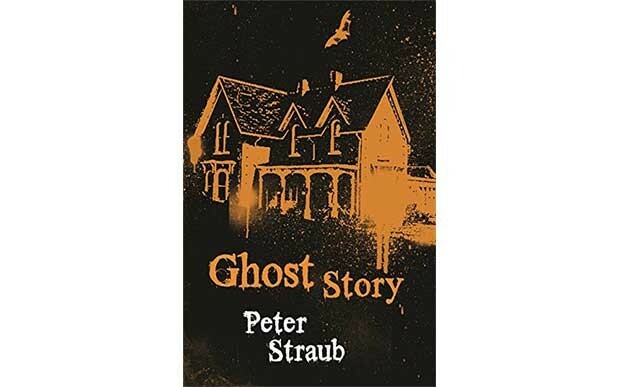 Bookseller and author Neil Snowdon has curated a list of five esteemed horror writers' favourite Christmas ghost stories. Did our need to sit around the fire telling tales on the darkest, coldest nights of winter start with Dickens? 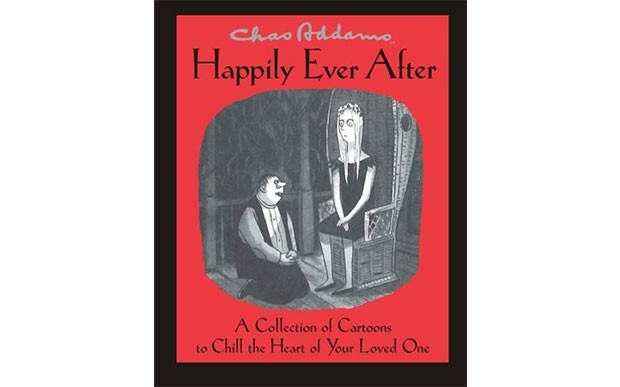 Tales to make us shudder and seek each other's warmth, make us appreciate the things we have, the extraordinary miracle of living. It seems Dickens made it a literary tradition, M.R. 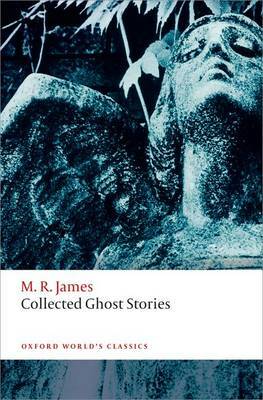 James perfected it, and the BBC 'Ghost Stories For Christmas' adaptations of Dickens and James, kept it alive in contemporary culture. A Christmas Carol is a ghost story after all. And, as an aside, so is It's A Wonderful Life, which - for all it's cosy reputation - contains sequences that are devastating and emotionally chilling. John Connolly is the bestselling author of the Charlie Parker novels. Though best known for his crime writing, his collections Nocturnes and Night Music are essential reading for anyone interesting in the weirder creepier side of fiction, while his Book Of Lost Things is a stone cold classic. Stephen Volk is the screenwriter of Gothic, Ghostwatch, Afterlife, The Awakening and Midwinter of the Spirit among others. 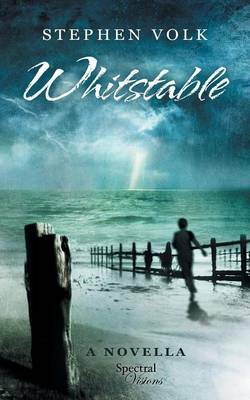 He is also the award winning author of Whitstable, Monsters In The Heart and Leytonstone. 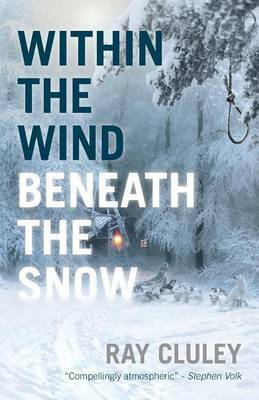 All of which come highly recommended as being among the finest examples of current 'Horror' fiction. 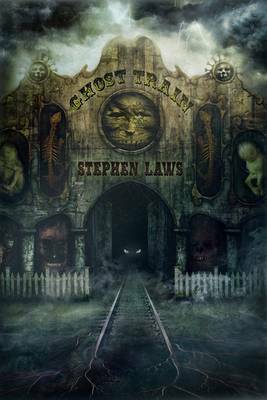 Stephen Laws has horror running in his veins. Author of the novels Ghost Train, Spectre, and The Frighteners among others, he is also an inveterate fan of the books, music, comics and films that make up the genre, who interviewed many of it's greatest stars on stage for the Festival Of Fantastic Films in Manchester. Jonathan Rigby is the author of English Gothic, American Gothic and Studies in Terror. 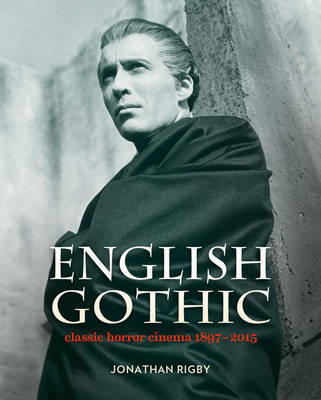 A new book, Euro Gothic: Classics of Continental Horror Cinema is imminent. You can hear him talking at length and in depth on many of the Hammer Horror Bluray commentaries. 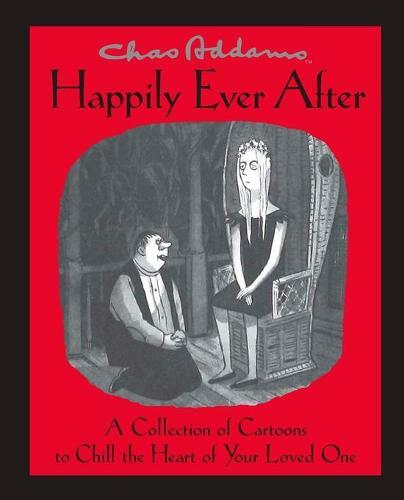 "For Christmas, I’d recommend a big bumper collection of Charles Addams cartoons." Kim Newman. Kim Newman is a critic, broadcaster and author of the essential Anno Dracula series, in which Dracula won, and married Queen Victoria. Other titles include The Quorum, Life's Lottery (a choose-your-own-adventure style novel, about a perfectly normal life, in which playground preferences can have life changing significance), The Hound of The D'Urbervilles and most recently, Drearcliff Grange. A book, that intends to trace the rise and fall of horror cinema from its beginnings in the 1890s right through to the end of the 20th century, encompassing the lost films of the silent era, the Boris Karloff and Bela Lugosi chillers of the 1930s, the lurid classics from Hammer's house of horror and the explicit shockers of the 1970s. It began shortly after the party at which one of their members, Edward Wanderley, had died - or was killed. The Chowder Society, who for years had met in customary evening dress with the object of telling each other tales of every kind, now found themselves drawn towards the supernatural. 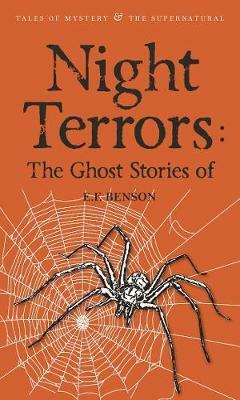 They began to tell ghost stories, extraordinary ghost stories. 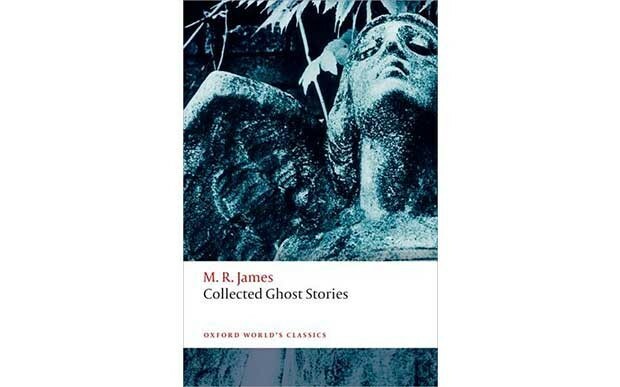 M. R. James's classic ghost stories are some of the finest in English, creating menace and terror in lonely country houses and remote inns. 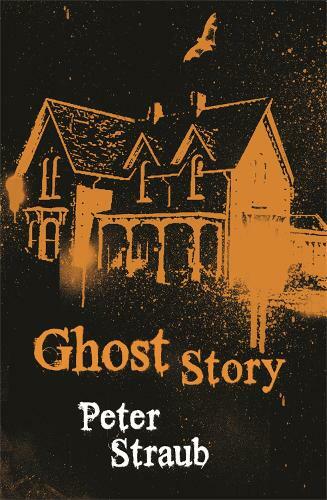 This is the only one-volume edition to include all James's published stories, an appendix of James's writings on the ghost story, and a critical introduction and notes. 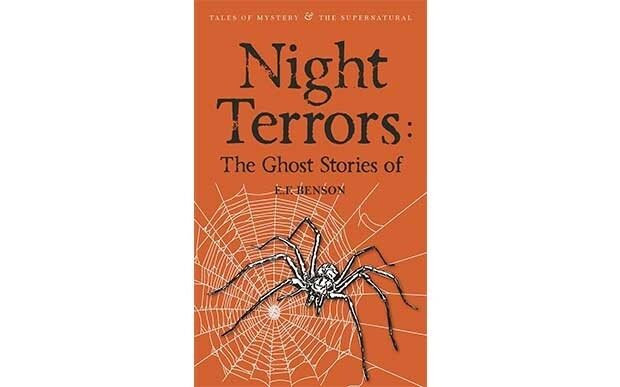 E. F. Benson was a master of the ghost story and now all his rich, imaginative, spine-tingling and beautifully written tales are presented together in this bumper collection. 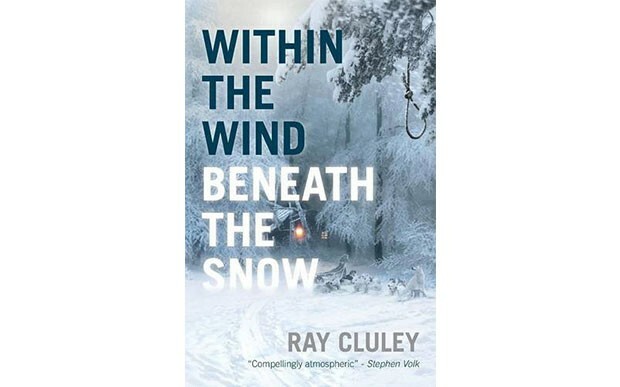 From the bestselling author of the Charlie Parker mystery series - 'the finest crime series currently in existence' (Independent) - comes a new anthology of chilling short fiction - with two award-winning stories. 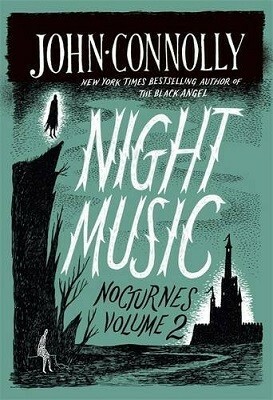 Fans of THE BOOK OF LOST THINGS and NOCTURNES will be delighted with this superbly crafted collection of short stories of the supernatural from John Connolly. 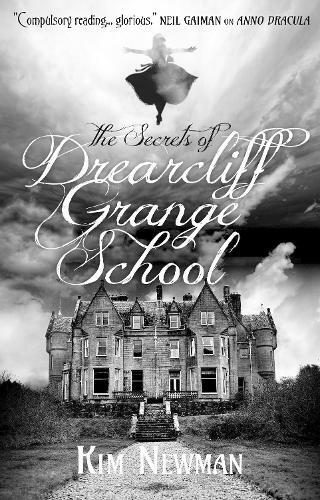 Amy Thomsett is sent to Drearcliff Grange School in Somerset. Although it looks like a regular 1920s boarding school, Amy learns that Drearcliff girls are special, the daughters of criminal masterminds, outlaw scientists and magicians. When a girls is abducted, Amy and her friends must form a secret society called the Moth Club to rescue her.